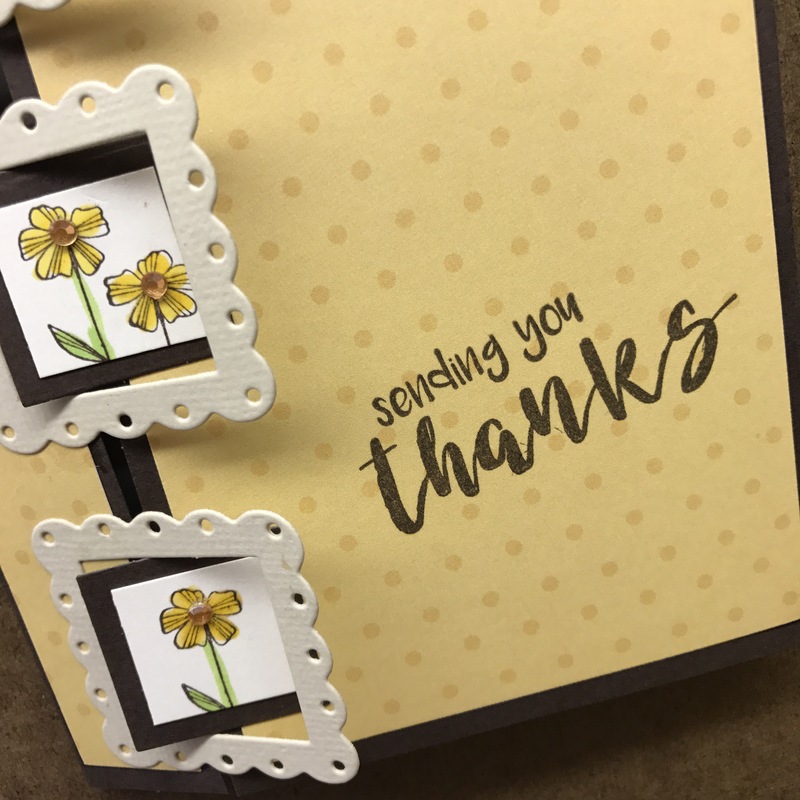 Question about these latest cards…are you using the triple circle/square card dies or are you using the scalloped die cut outs and just glueing them in place? 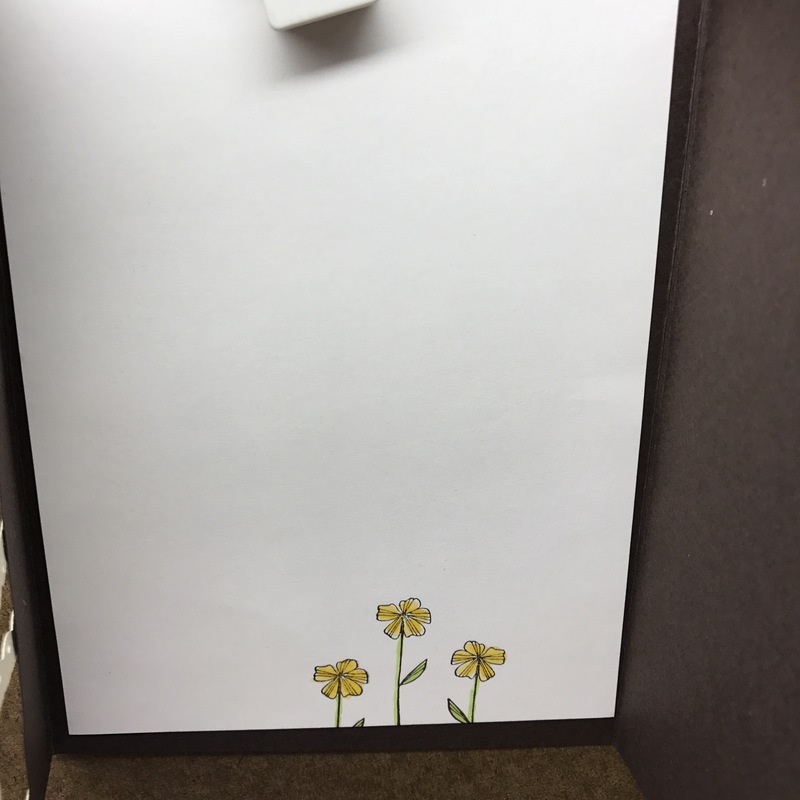 Cute cards….Thanks! Hi Elaine, I’m using the Scallop Square and Circle Frame Die Sets. There is a link with each card to the die that I used. Thanks, Beth. I need to order those new sets because I won’t be going to the Mt.Clemens show. Hope to see you at the Southfield show. Is this a standard A2 card?